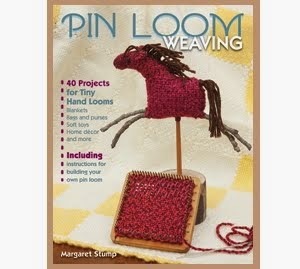 I used to believe that pin looms were being overlooked and underrated due to their simplicity and size. 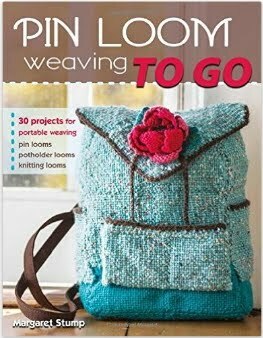 But when I look around (and I'm usually looking at something involving pin looms) I find people doing fun and incredible things. For example, this is a Pin Loom Pattern Baby Blanket and Alphabet Set by Yarnovations. What a wonderful and creative idea! Its true that I may not make this specific pattern because I really like my own baby blanket patterns. But I LOVE the idea of having the entire alphabet plus all the numbers available! How cool to be able to easily weave a name, a birth date, a wedding anniversary right into the fabric of your next project. Check out Yarnovations right here.